With his 25 years he is one of the last great bloodline founders alive. 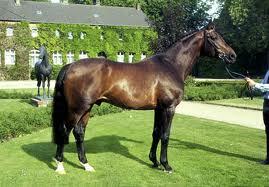 Florestan I achieved something that no sire before him had achieved. 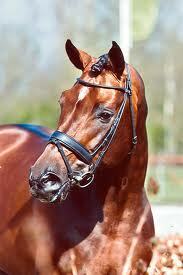 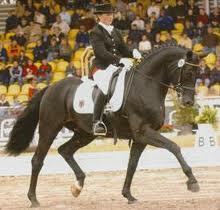 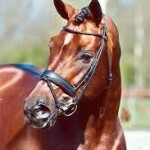 He is the sire of 3 world champions of the young Dressage horses. 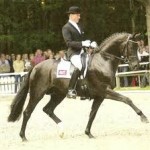 Fuerst Heinrich ( Westphalien by Florestan I x Donnerhall ) who died much too young in 2005, winning 2003 the class of the 5 year old dressage horses and in 2004 Florestan I is the sire of both winners the five year old Florencio (Westphalien by Florestan I x Rubinstein I ) and the six year old FBW French Kiss ( Baden – Wuerttemberg by Florestan I x Donnerhall ).